There are at least 200 industry terms that garage door specialists use when installing or repairing a garage door. Although we take the lingo for granted, we can’t expect our clients to know all about garage doors. Therefore, we’ve assembled a list of common and practical garage door components and their function. Having a layman’s knowledge of these terms will help you communicate with your garage door contractor when you begin your next project. Read any article on best home improvement investments, and a garage door replacement consistently makes the list. 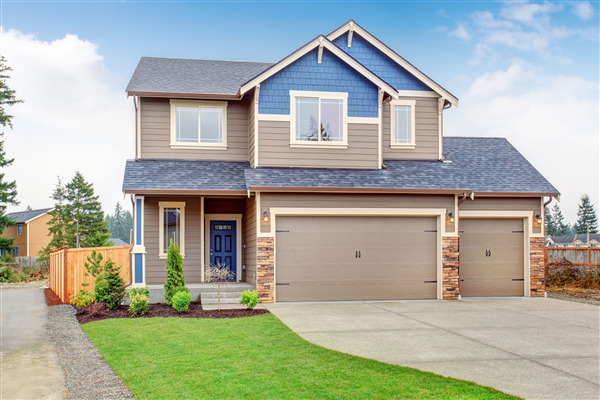 According to a recent report released by RISMedia, the real estate industry’s definitive source, the average garage door installation or replacement gives a homeowner a 76% ROI. 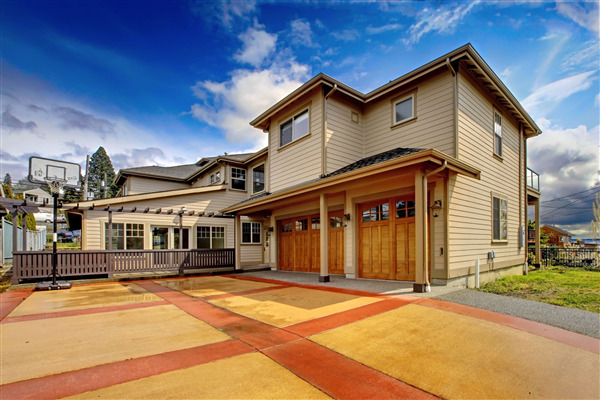 For upscale houses, the ROI is even greater at 85% putting garage doors at the top spot for 2017. Other reports have projected that garage door replacements can have up to a 91% ROI. This is impressive considering that the national average ROI for all home improvement projects is 64%.